Zeng Youhe was born in Beijing, and studied painting at Furen University. 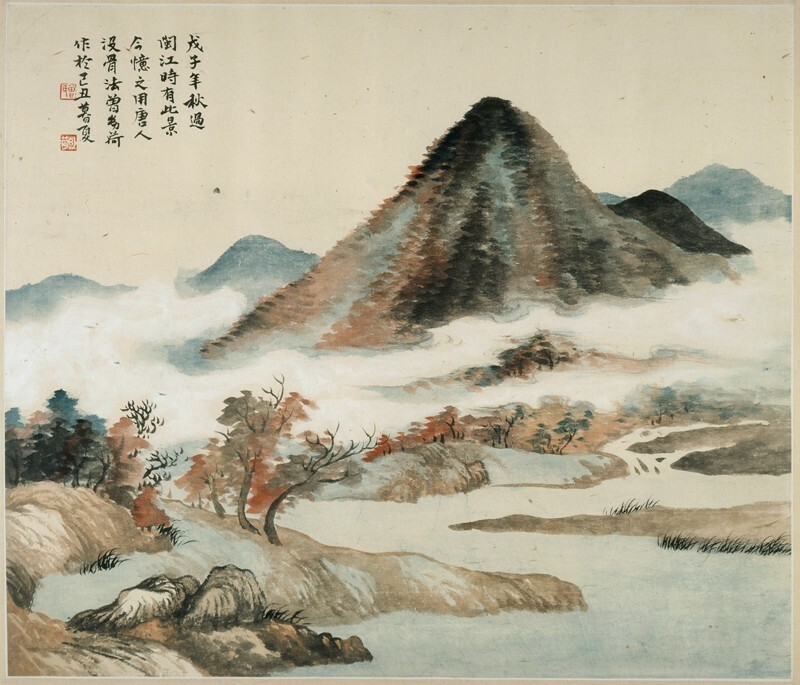 After graduating, she became the assistant to Pu Jin (1893-1966) in his painting studio, and then to Gustav Ecke (1896-1971), whom she later married. The artist moved to Hawaii in 1948 and taught there for many years. 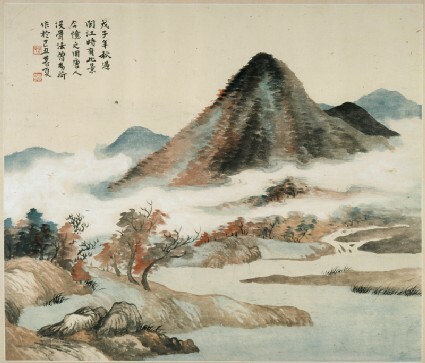 The inscription on this painting reads: ‘In the autumn of wuzi year  I saw this scene when passing by the Min River. Now I remember it and [paint it] using the ‘boneless’ technique from the Tang period’. Presented by Zeng Youhe, 1950. Zeng Youhe was born in Peking, and studied painting at Furen University. 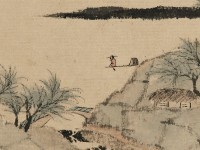 After graduation she stayed there as assistant to Pu Quan and Gustav Ecke, whom she later married. In 1949 she moved to Hawaii.